Been to a Core Meeting Lately, What is the Core? Welcome to our new ACTS brothers in Christ from the Men’s 2014 Retreat in September. Here is a picture of our new brothers taken at the Saint Vincent De Paul Center on September 18-21 weekend. May God Bless them and guide them on their faith journey and into our Community. 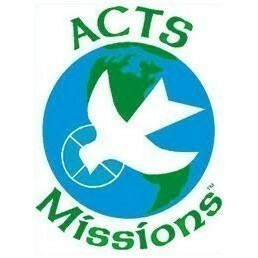 Reminder ACTS Mission Training All Are Welcome! 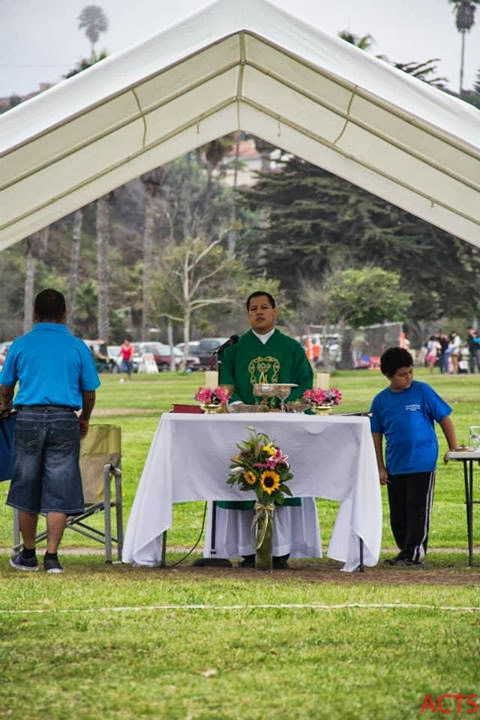 This Year on Pentecost the LA Archdiocese held the very first Community Evangelization Mass in the hopes that it will continue to be an annual celebration of Communities involved in evangelization. 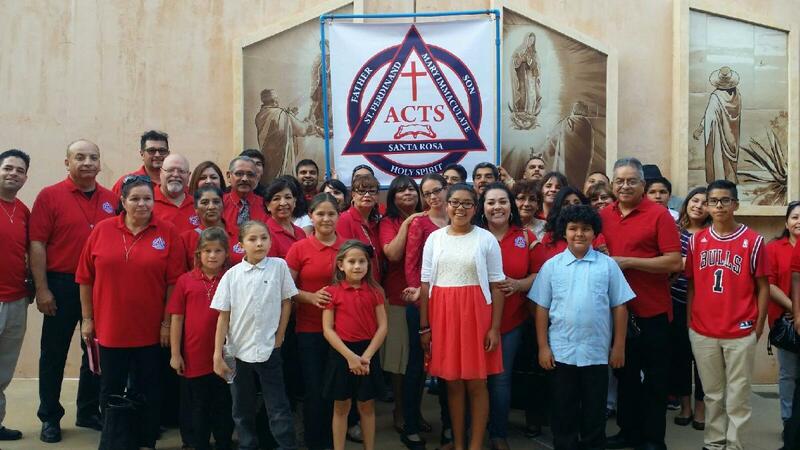 Here are pictures of our community along with others at Our Lady of Angels Cathedral. The Tri Parish Communities of ACTS will continue to go on Pilgrimages and have community Mass at our Tri Parish and surrounding areas. 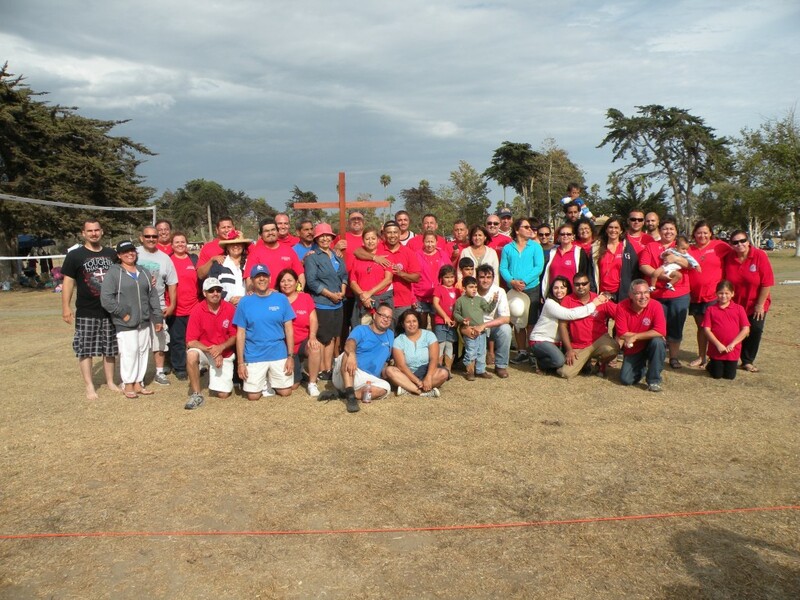 Plan to join us for August as we plan another Pilgrimage to The San Fernando Mission.